Your mission/destination/desired result is a non-negotiable imperative. It is why you exist, what you do, how you behave. The fourth installment of this series focuses on shipping ideas. Inspired by Seth Godin and his work–Purple Cow, Linchpin, Icarus Deception, Poke the Box, shipping ideas is about making it happen, launching something, taking initiative, being bothered by something, not worrying about perfection. Shipping is about paying attention to your intention. To ship requires you to think about the destination (mission), driver (student), routes (learning outcomes), mode of travel (approach, method, process), and navigation system (assessments). To ship requires partnerships. Partnerships are central to the future of any school’s ability to transform learning in a relevant and applicable educational experience; to amplify and accelerate growth from innovative experts in the business community, nonprofit organizations, and the education sector; and to be a contributor in strengthening the local community and assisting in global needs. How might we impact our students today? Ship now, ship again, ship with them, ship tomorrow, let students ship, ship again…keep shipping. 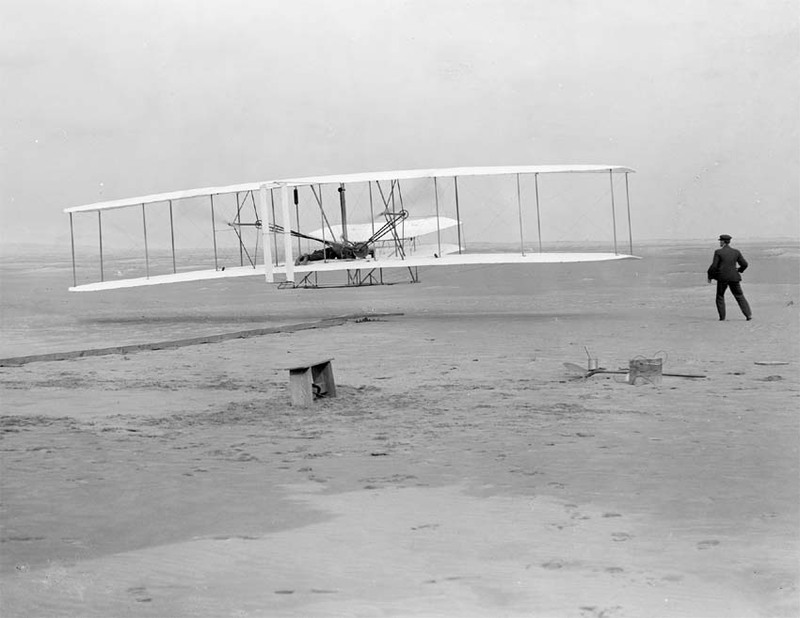 Glad the Wright Brothers shipped an idea. Saved me a great deal of time traveling from Georgia to Texas over the holidays.